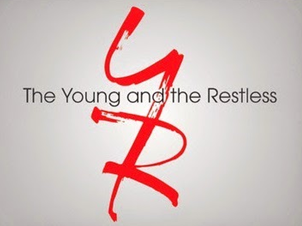 The Young and the Restless recently put out a casting call for a 25-year-old actress to play the contract role of Ivy. She is described as a free-spirited, fun-loving, singer. Actress Lauren Cipoletti recently tested for the role and her audition gives us a sense of what Ivy will be doing in Genoa City. Ivy applies for a job to work for Nick (Joshua Morrow) as Christian's nanny. We learn she is a musician and comes from a big family. Ivy impresses Nick when her singing voice gets a fussy Christian to stop crying. Commenting that she has a lovely voice, he offers her the job. You can watch Cipoletti audition for Ivy below. The Young and The Restless from Lauren Nicole Cipoletti on Vimeo. Thank you to the Y&R fan who alerted me to this video.